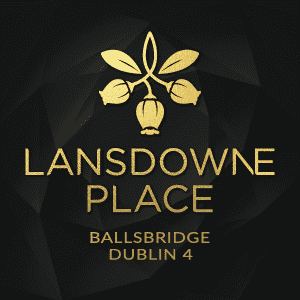 Lansdowne Place Ballsbridge, which officially launched on Thursday, could be described as the jewel in the residential crown of Dublin’s most prestigious neighbourhood. 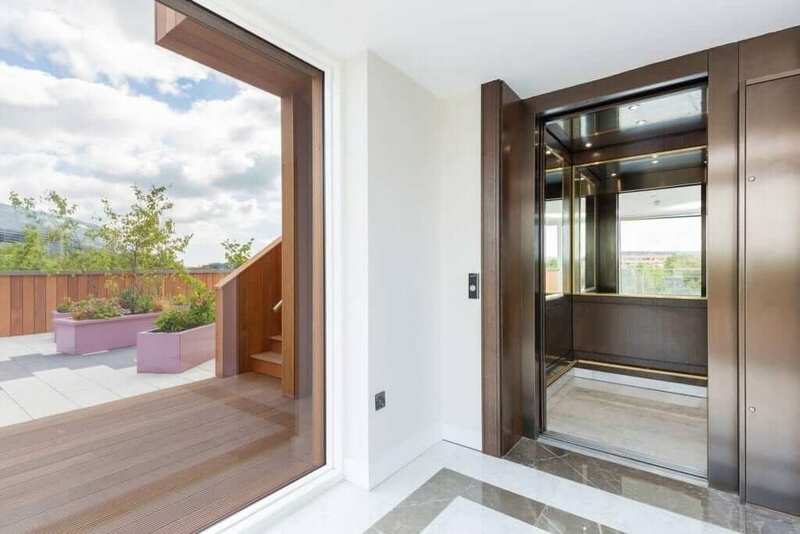 Built on the site of the former Berkeley Court Hotel, on land that was previously owned by property developer Sean Dunne, these apartments by developer Chartered Land, designed by O’Mahony Pike architects, are the most luxurious to come to the market in some time. The largest purpose-built residential site of this scale in Dublin 4, the development is expected to reach completion in 2019, and will eventually feature 215 luxury units, from one-bed apartments to four-bed penthouses, in seven pavilion-style buildings. Pre-launch, 29 sales were achieved, with 28 units coming to the market this week: two one-bedroom apartments, at 222sqm, from €825,000; 24 two-bedroom apartments from 291-510sqm, starting at €900,000; and two three-bedroom apartments at 582sqm, starting at €2,150,000. There will be 22 penthouses, seven of them extra-large with roof-top gardens. One has already been sold to Stephen Vernon of Green Property for north of €5m. 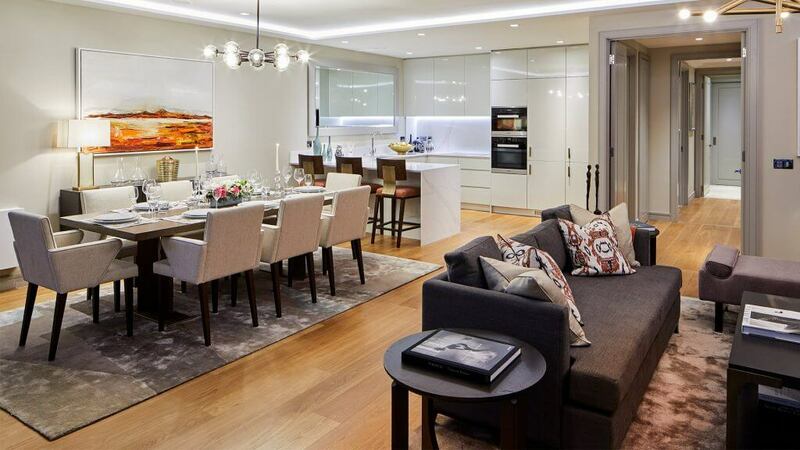 Annual service charges range from €3,300 to more than €10,000 for penthouses. A sunroom has folding doors that can be opened or closed on to the living area, and also has double doors to the exterior. 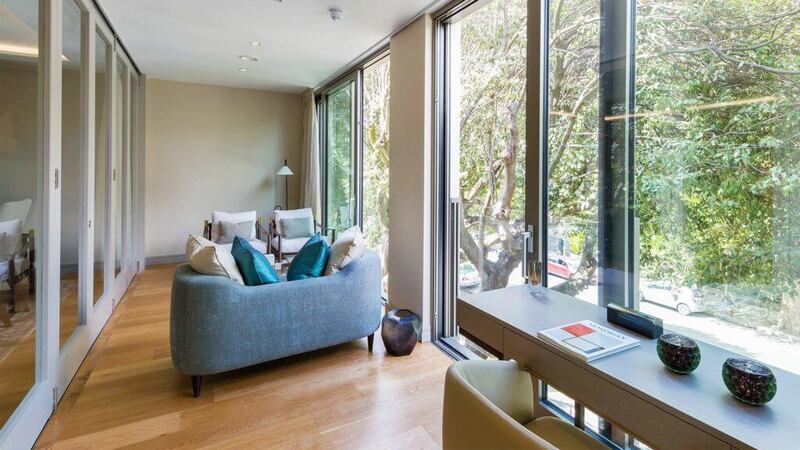 These are the latest in a growing list of apartment developments in the area, both purpose-built and conversions of existing buildings, aimed at buyers with significant spending power. Typically, buyers are likely to be trading down and looking only at this area, or they may spend some time abroad and require a low-maintenance high-spec residence with good security. Nor are the typical buyers under intense time pressure and, as such, properties in this area suitable to their requirements tend to see huge demand. The interiors at Lansdowne were executed by London-based interior architects Goddard Littlefair, much of whose work is in five-star hospitality properties. “The worlds of hospitably and high-end residential are really not far removed,” explains Martin Goddard. 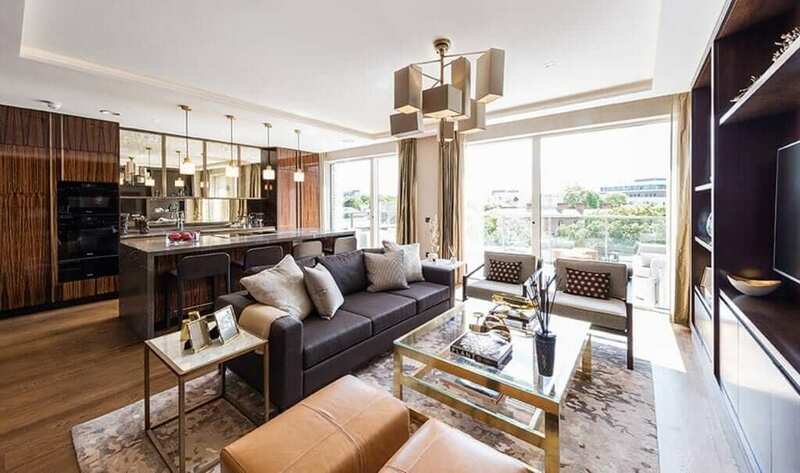 “The sort of people who stay in five-star hotels are the sort of people who want to buy developments like this.” Whilst these units have been designed to have the elegant panache of a hotel, the functionality, as much as the luxury, of five-star hotels has informed their work. The open plan dining/living area in the two-bed apartment. “I think the most important thing is that whatever you put in there has to work,” reflects Goddard, who says their priority was to create workable homes. “If you go into a hotel suite, everything has to work; the wardrobe, there needs to be somewhere to put your safe, somewhere to hang an ironing board, the vanity case needs to be big enough to put two wash bags on and hand towels. 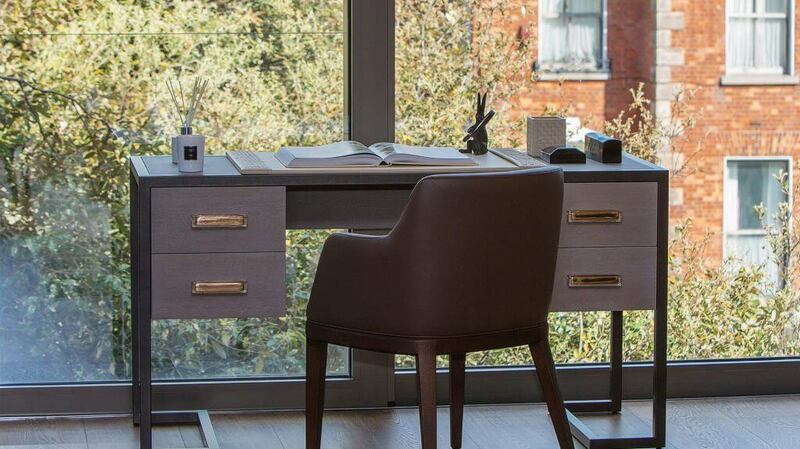 Details added by Goddard Littlefair go beyond merely the furnishing of the lavish show units – there are two in a specially-built marketing suite that runs to 1,981sqm over three floors. Other features include bespoke ironmongery, stone finishes in bathrooms and extensive use of wood throughout. The influence of the surrounding traditional residences can be seen in the scale and proportions of cornices, architraves, high ceilings and wide doorways framed in polished timber. Some units include a sunroom extending off the main living space. Floor-to-ceiling windows make the most of the view onto an acre of landscaped grounds. 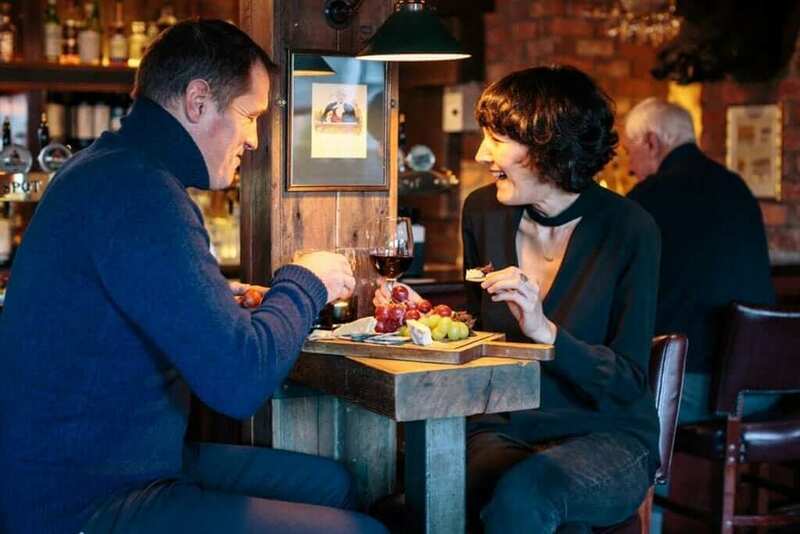 All residents automatically become members of the Lansdowne Residents Club, an on-site, two-storey leisure facility which includes a lounge, library, meeting room, cinema room, and private dining areas, as well as a 24-hour concierge service. There is also a gym, sauna, steam room and treatment rooms. The former Trinity College Botanic Gardens site has plenty of established greenery, a barrier of which rings the perimeter, alongside the original railings. The apartments will overlook about one acre of landscaped gardens. A secure basement parking space is allocated to each residence, as well as a storage locker. This article originally appeared in the Irish Independent.